That he which hath no stomach to this fight, let him depart…We few, we happy few, we band of brothers. A couple of caveats about founders with “ideas.” It’s important to differentiate between ideas that have been or can be patented and ideas thought up late night in a dorm-room. One of the hardest concepts for my students to grasp is that “an idea is not a company.” The reality is that in most cases, without the company to commercialize it, the idea is worthless (except to a patent troll). 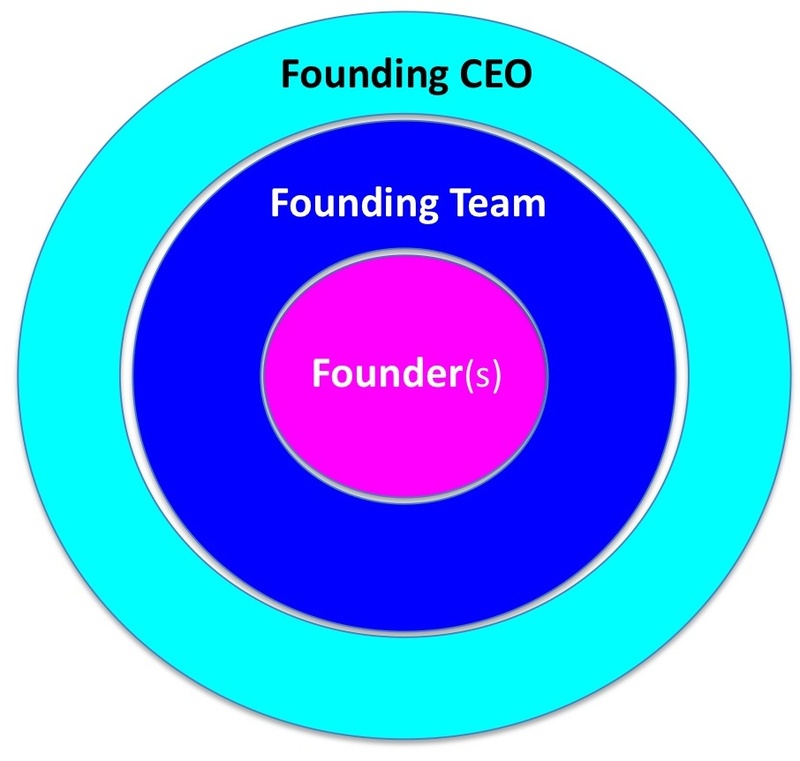 Most startups that fail over team issues fail because co-founders hadn’t dated first, (spent time together in a Startup Weekend, worked together in an incubator, etc.) but instead jumped into bed to start a company. They’re biased for action and they don’t wait around for someone else to tell them what to do. Great founding CEOs live for these moments. « Experiencing Art: It’s a Whole-Brain Issue, Stupid!